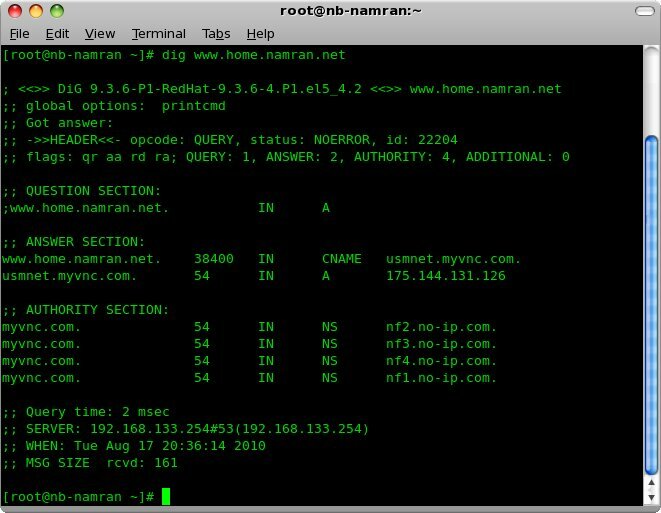 Sometime it is easier to add a CNAME record to our DNS server via some DNS Manage interface. instead of the whole bunch of record.. but it may took longer time to be effective..
which is more or less not so vary using other type of record too. 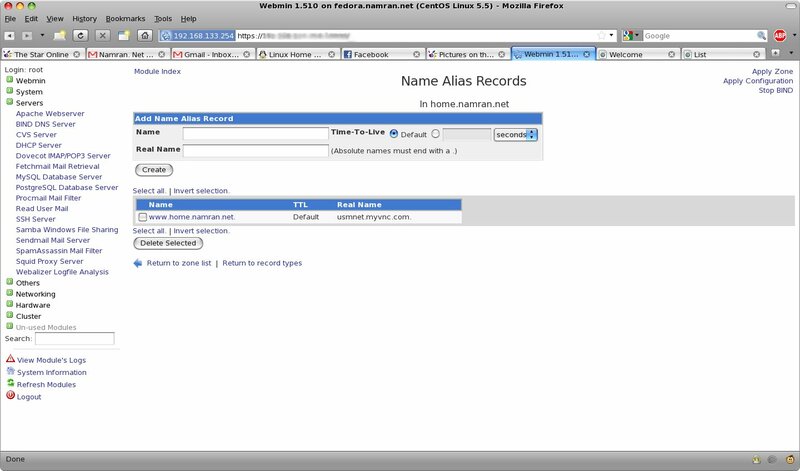 ok. for the one using webmin to manage DNS record. 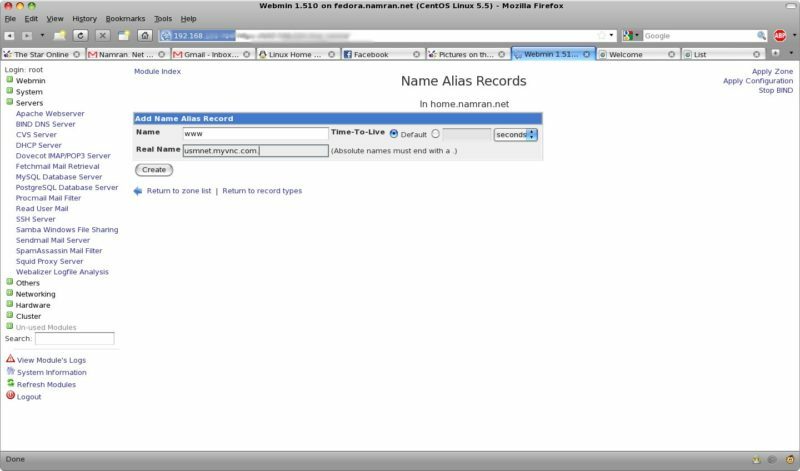 there is no “CNAME record manage” per say.. but it had “ALIAS” which did the exactly the same thing..
just the tricky part to add it . 1. only type the subdomain without the FQDN (Fully qualified domain name). 2. the destination MUST end with a dot. as the later will NOT work! then… verify it is added correctly before applying changes to BIND. which is almost immediately if querying to that particular DNS server directly..
for querying using other DNS server you might need to wait for it to propagate first. p/s : .. pretty weird.. isn’t it ?